Jason Bishop grew up in the Dallas, Texas and Fort Worth, Texas area where they have built strong ties to their community. 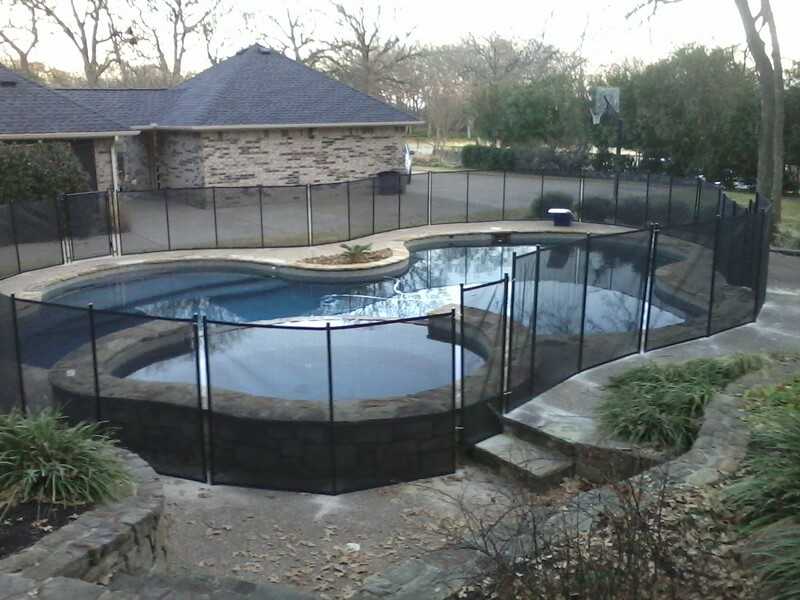 They are family oriented and quality minded; which goes hand in hand with the pool fences they offer to the Dallas Fort Worth Metroplex as well as the way they conduct business. The Bishops have five children of their own and know how it feels to worry about the safety of loved ones around a swimming pool. They are very passionate about the purpose that their pool fences serve and they stand behind it 110%. Jason maintains a constant “perfectionist” attitude when it comes to the installation of every Aquaguard safety pool fence. Drowning is the leading cause of death among infants in Texas. This stat also fails to take into account the other serious injuries that can result from near-drowning, such as serious brain injuries. As the business owners, they hold safety as the #1 value around their personal swimming pool and work very hard everyday to bring that standard to the homes of their customers, community and surrounding areas. The Bishops were raised to love animals as well as do a multitude of other families. 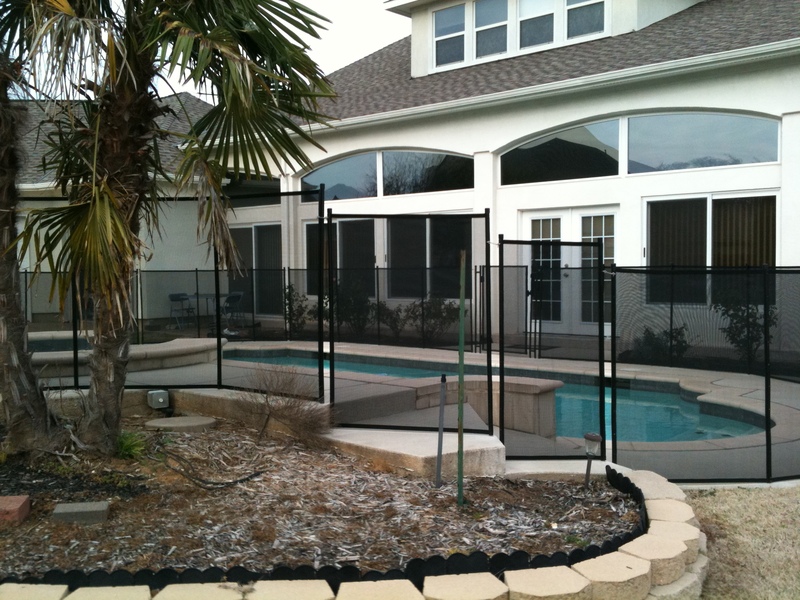 Aquaguard Pool Fences are an attractive way to ensure the safety of family members and pets…large or small.